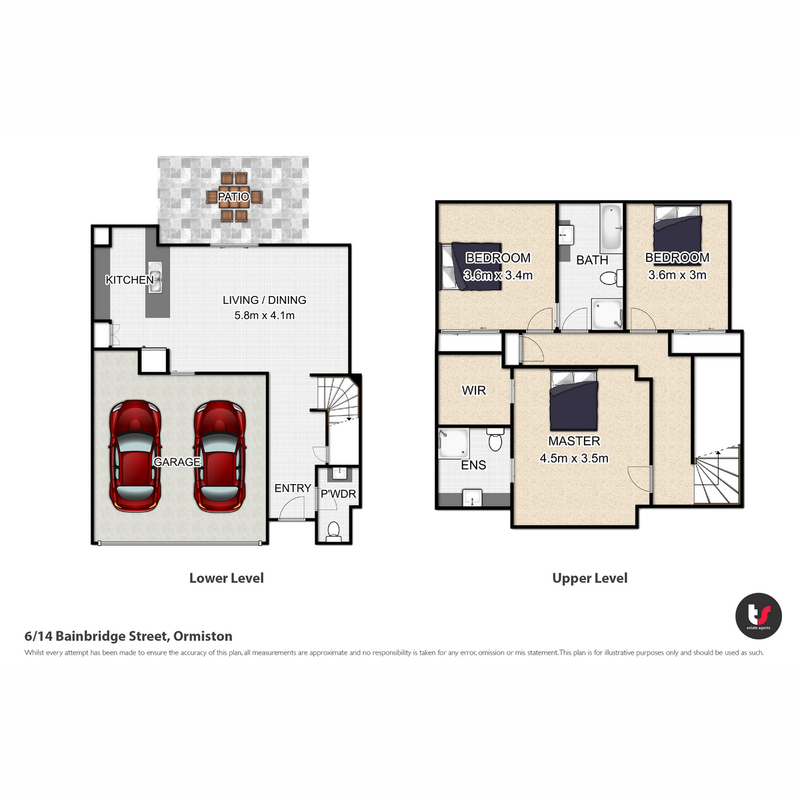 | GREAT LOCATION FOR THE ENTIRE FAMILY !! 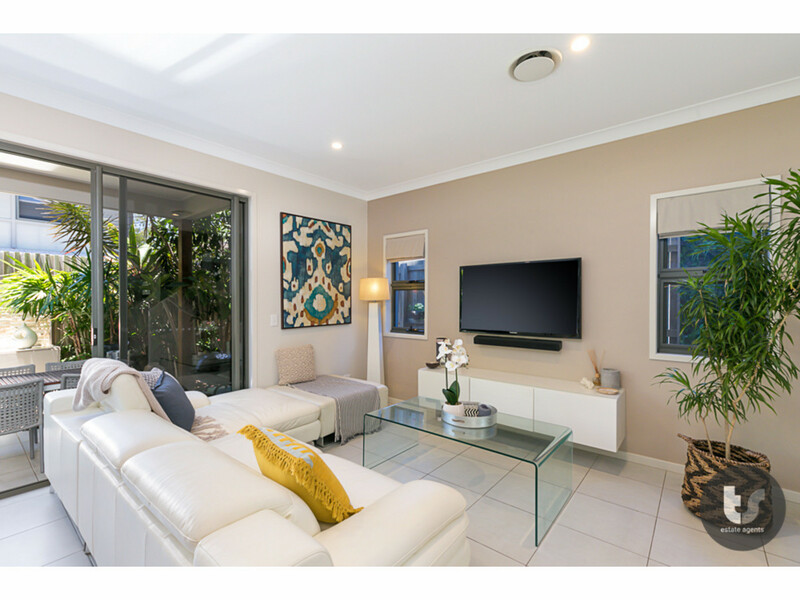 GREAT LOCATION FOR THE ENTIRE FAMILY !! 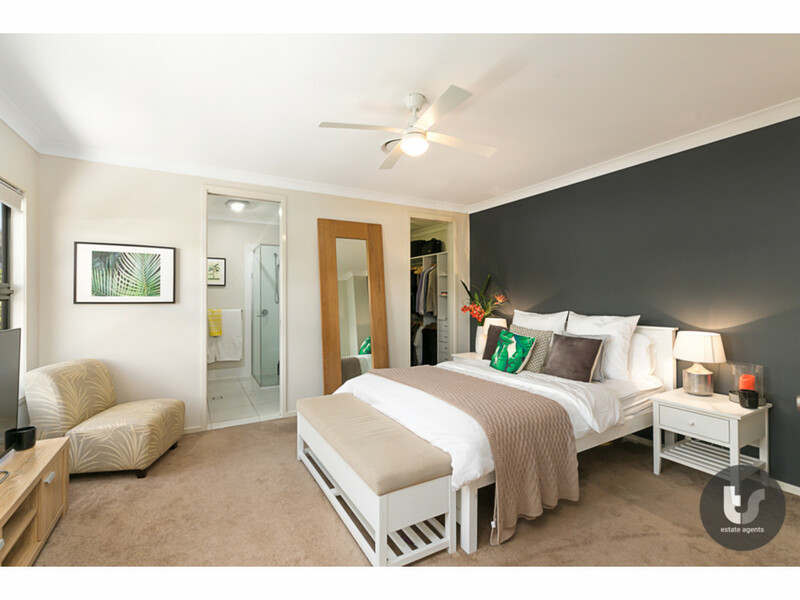 POSITION, POSITION, POSITION – Three bedroom (main with walk in robe and en-suite), family bathroom plus powder room. 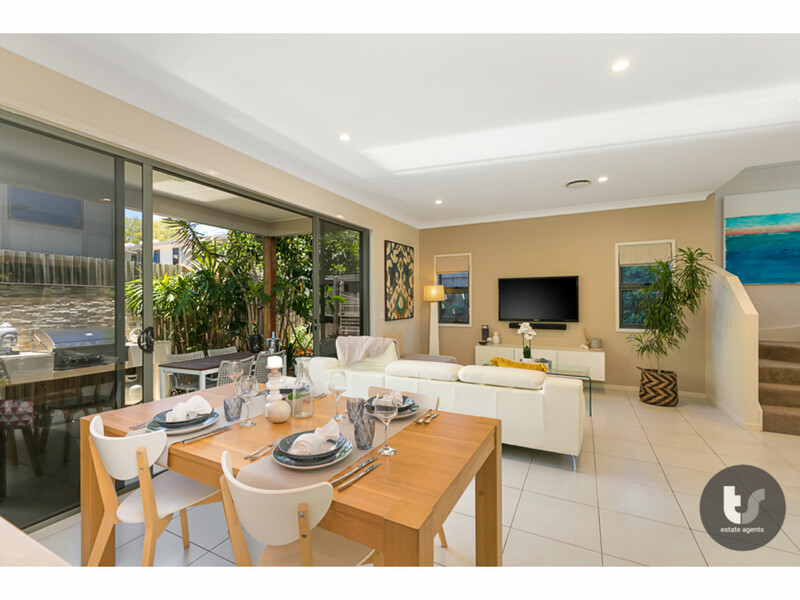 lovely bright living spaces opening onto alfresco dining. 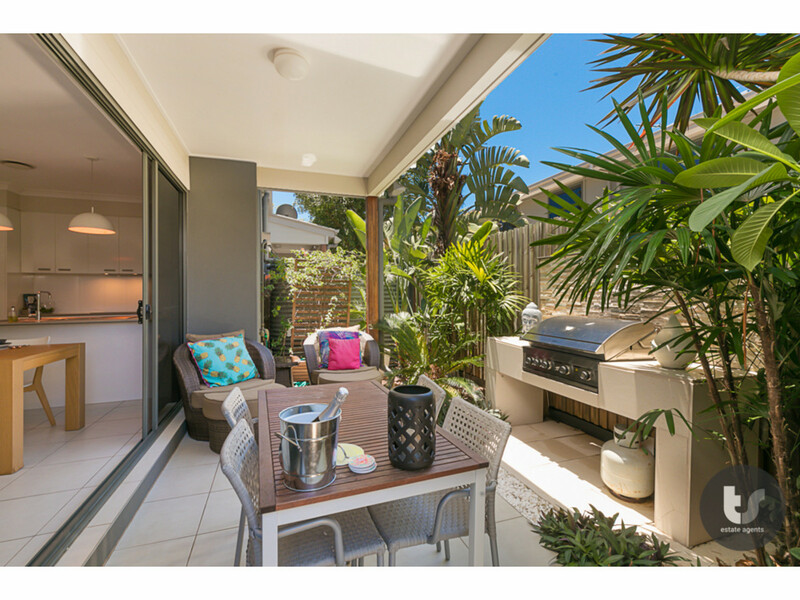 Covered entertaining area with built in BBQ. 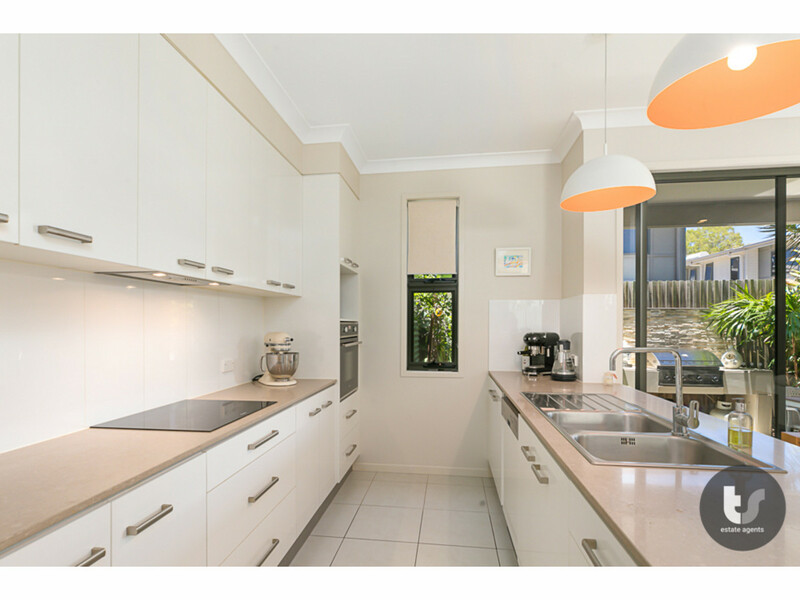 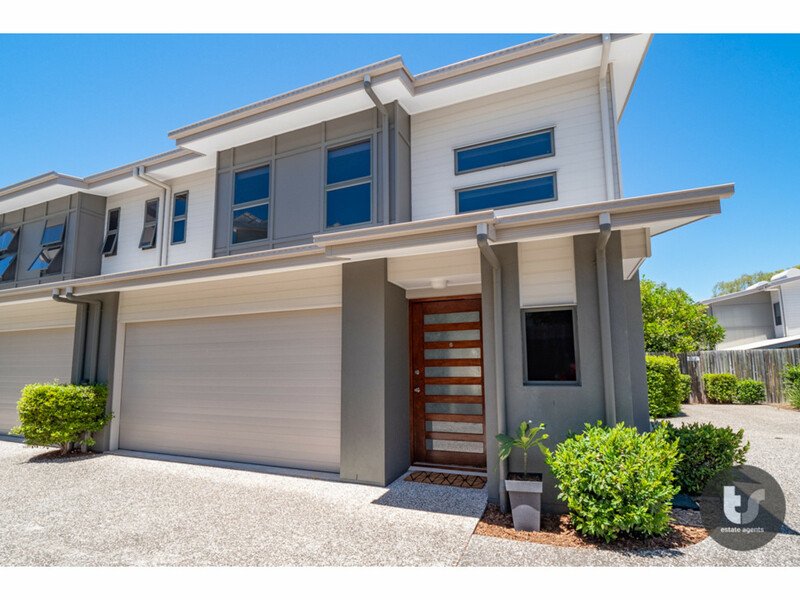 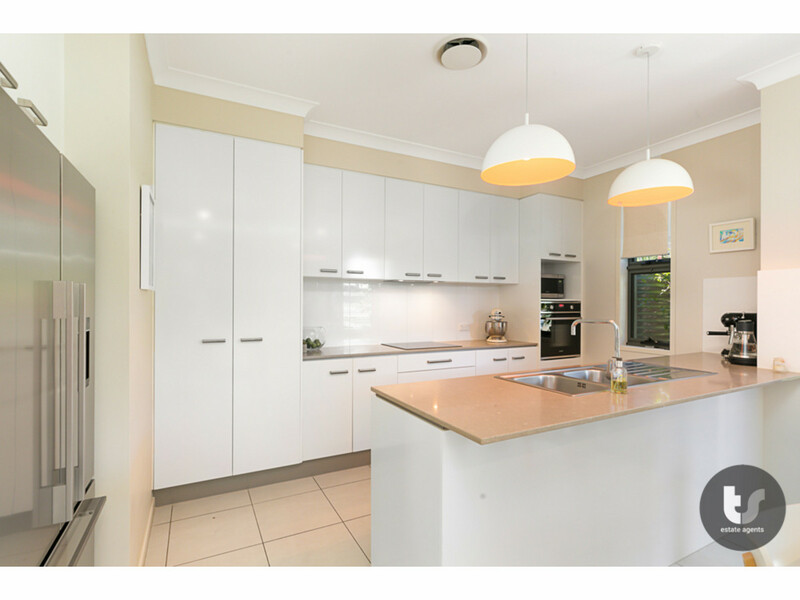 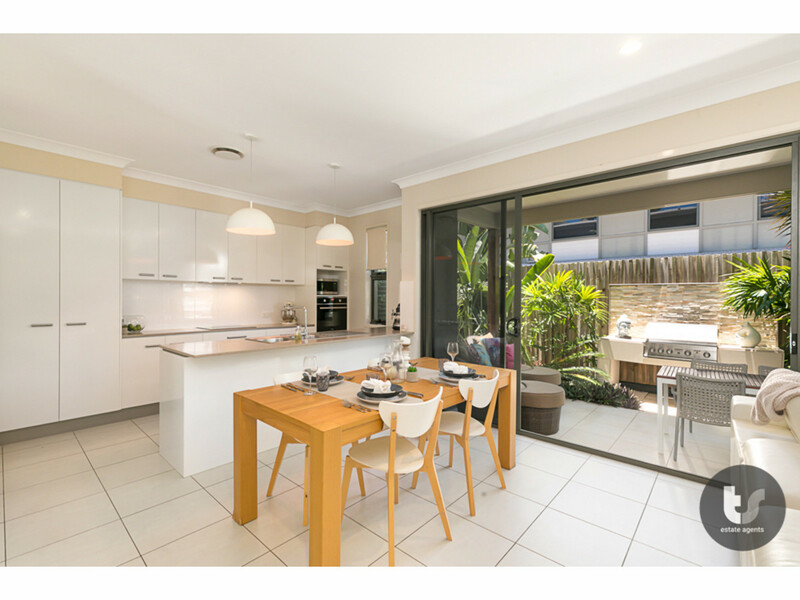 Many extras – including stone bench tops and dish washer in the modern kitchen, high ceilings, fans, solar hot water and ducted air conditioning. 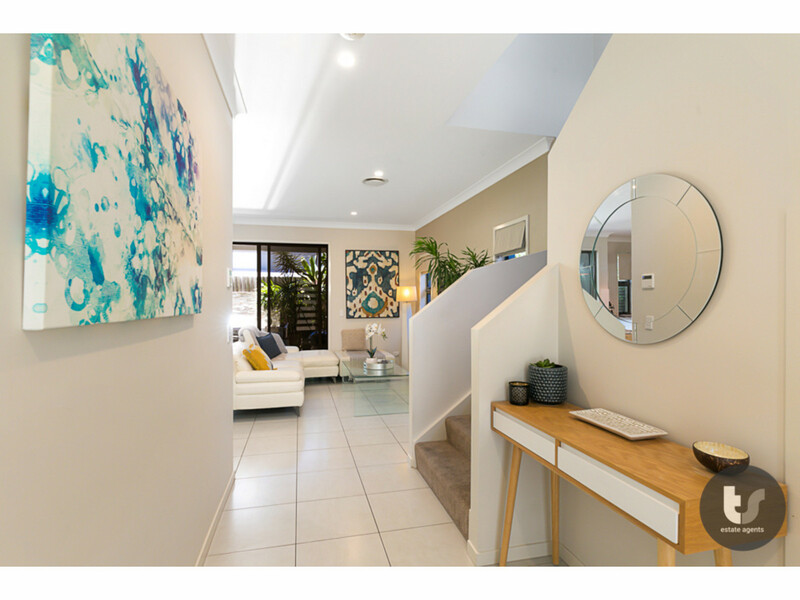 Walk to waters edge and parklands. 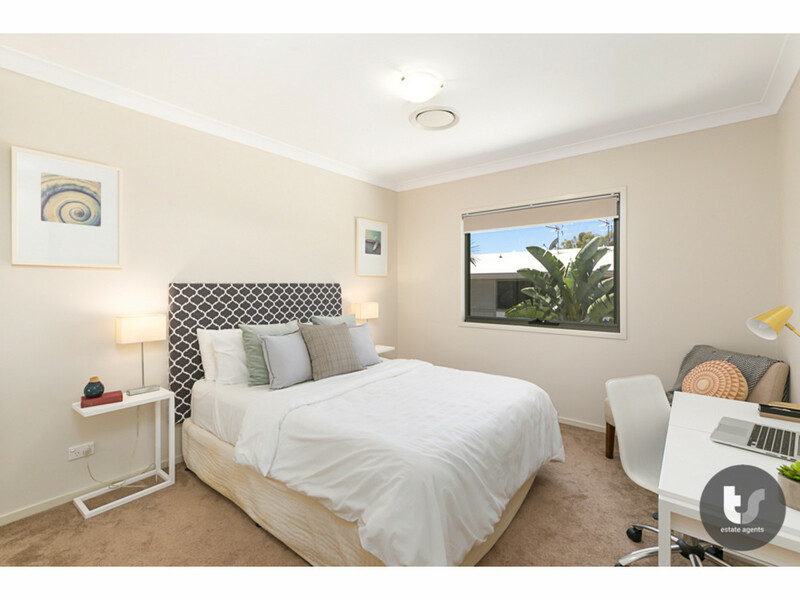 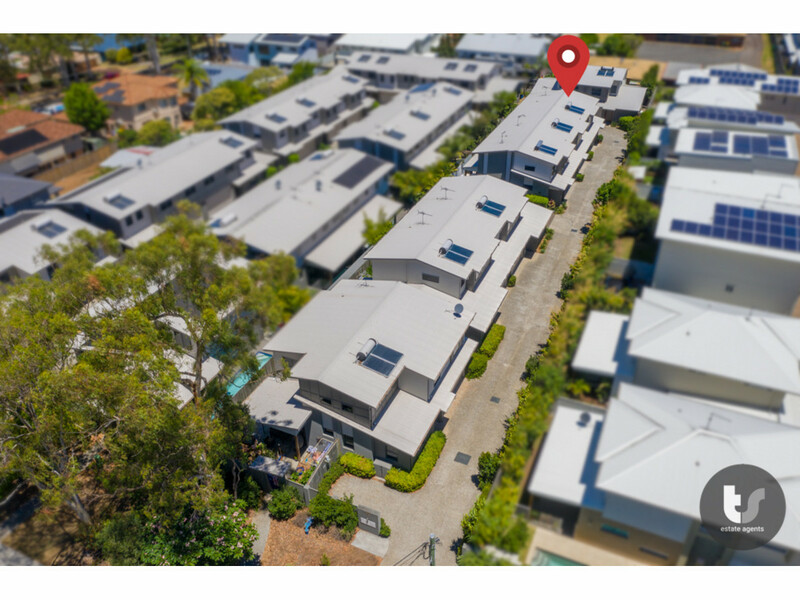 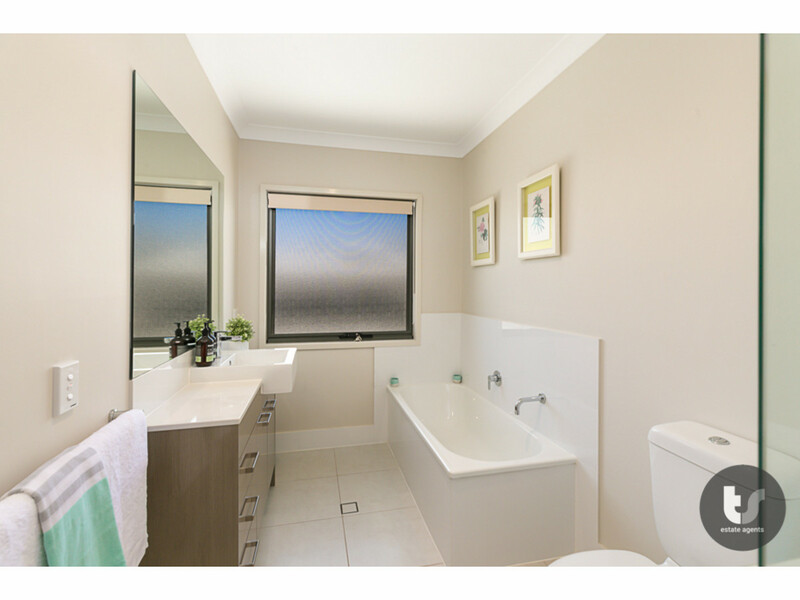 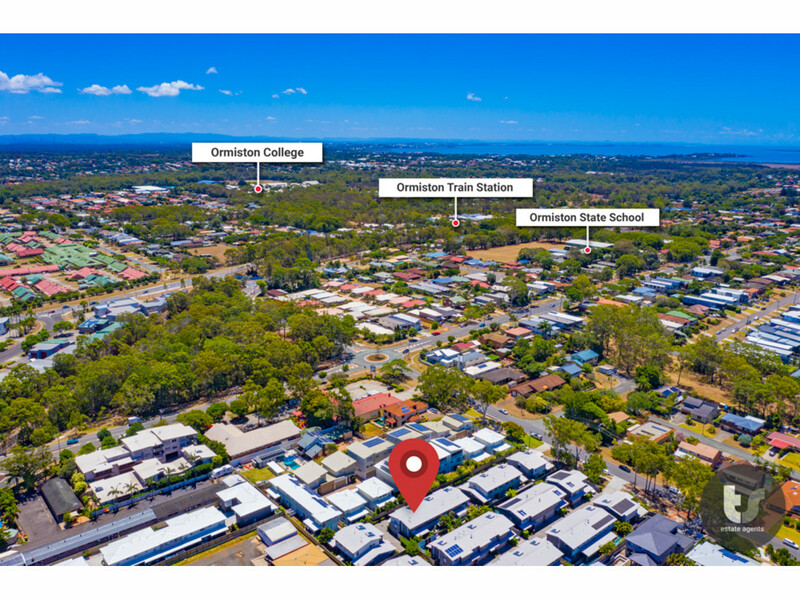 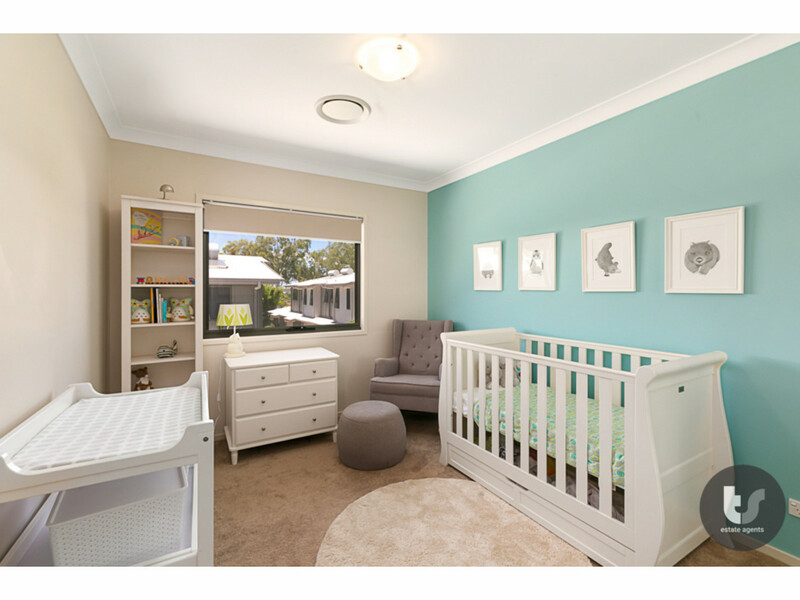 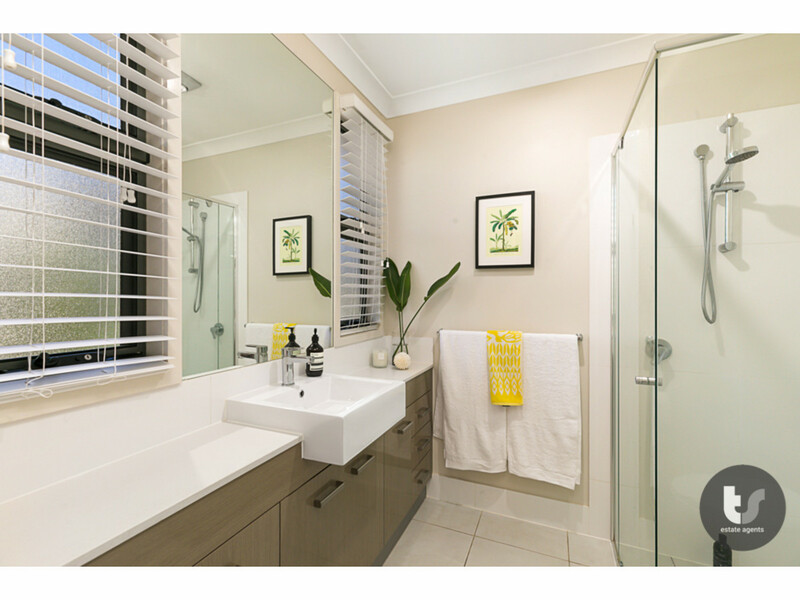 Very close proximity to Ormiston College, Ormiston State school, child care centres, medical facilities, train station, shops and all amenities. 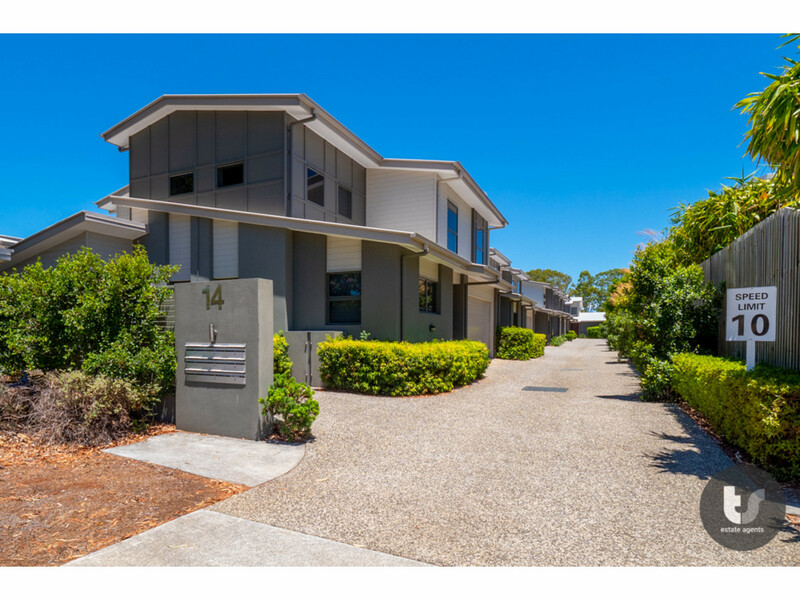 A great property for those wanting convenient, maintenance free living.